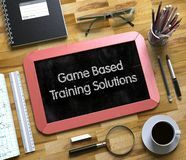 Small Chalkboard with Game Based Training Solutions. 3D. 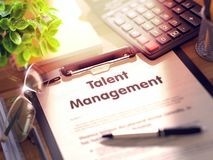 Clipboard with Talent Management Concept. 3D Rendering. 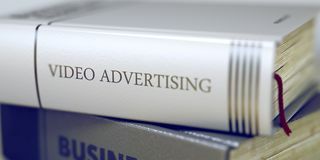 Video Advertising - Business Book Title. 3D Rendering. 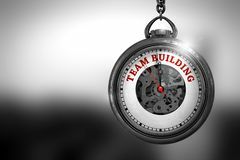 Team Building on Vintage Watch. 3D Illustration. 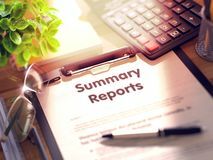 Summary Reports - Text on Clipboard. 3D Render. Political Consulting - Caption on the Blue Keyboard Key. 3D. 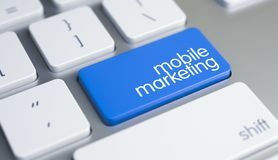 Mobile Marketing - Inscription on the Blue Keyboard Keypad. 3D. Clipboard with Decision Making Concept. 3D Render. Create New Future on Watch. 3D Illustration. 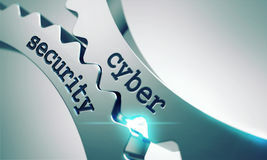 Cyber Security on the Gears. 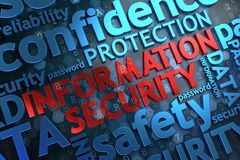 Information Security. Wordcloud Concept. Data Security on Red Keyboard Button. 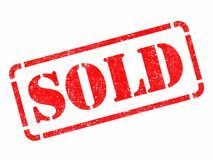 Sold on Red Rubber Stamp. Benefits. Business Concept. 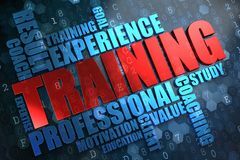 Training. Wordcloud Concept. 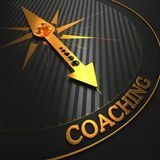 Coaching. Business Background. Training. Business Background. 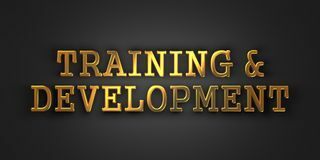 Training and Development. Business Concept. 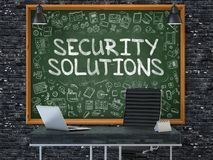 Chalkboard on the Office Wall with Security Solutions. 3d. WGR - Wagerr. The Logo of Money or Market Emblem. VEST - Vestchain. The Icon of Money or Market Emblem. TTC - Ttc Protocol. The Logo of Money or Market Emblem. UGAS - Ugas. The Trade Logo of Money or Market Emblem. TUSD - Trueusd. The Logo of Cryptocurrency or Market Emblem. SXDT - Spectre Dividend Token - The Coin Icon. RIF - Rif Token. The Icon of Coin or Market Emblem. TOP - Top. The Logo of Coin or Market Emblem. SOLVE - Solve. The Trade Logo of Coin or Market Emblem.